Have you ever wondered if someday you would be like the elderly person in front of you at the cash register? 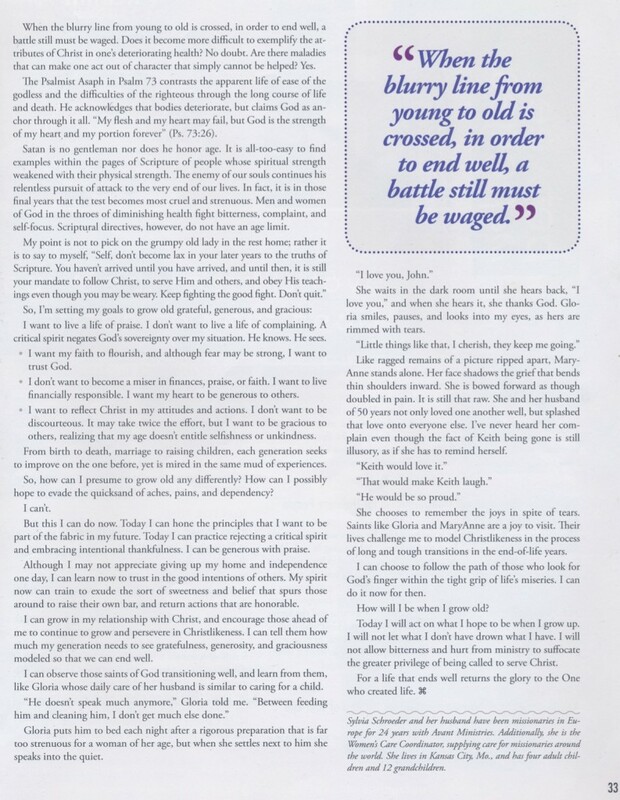 I wrote an article that appeared in an issue of Just Between Us about living a gracious, generous and grateful life. I hope you enjoy it. 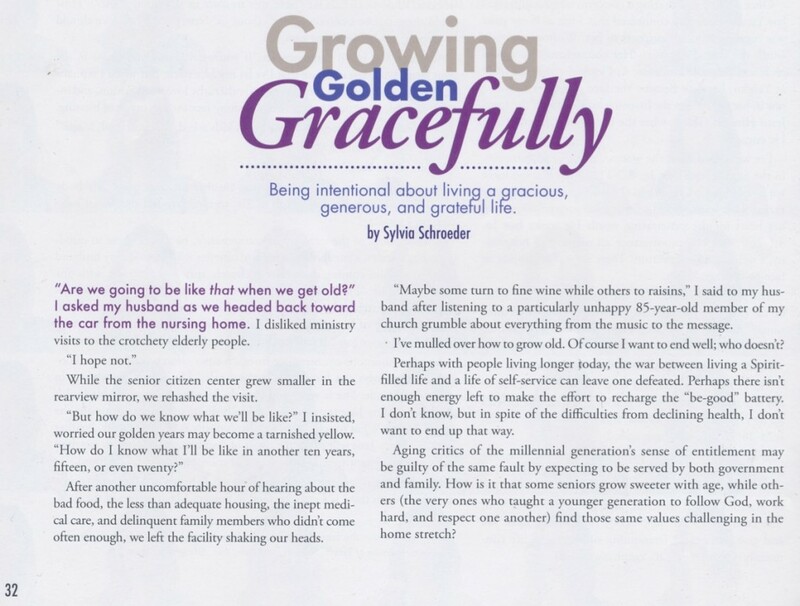 Sylvia – loved your thoughts on growing golden gracefully. 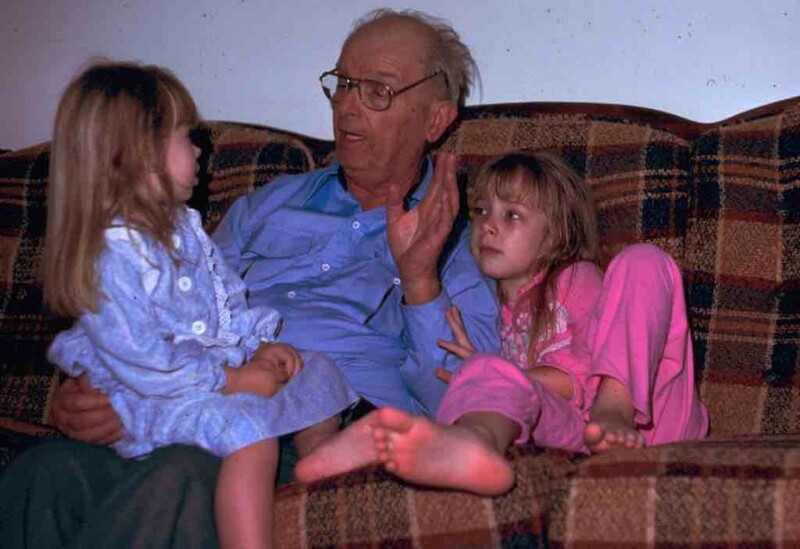 Dealing with my aging folks this past year has raised many a thoughts & questions for me that you wrote about. Thanks for article, great job!